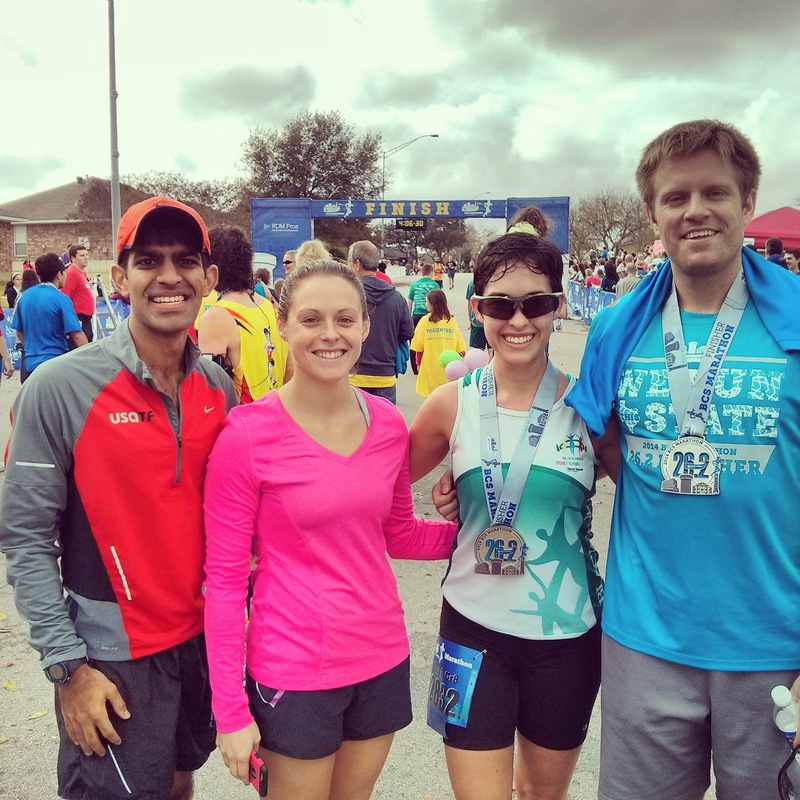 Late update – went to Texas last week with some Wharton friends for a race down there. We all thought it would be a fast course, but early hills and late wind changed our plans! Fun trip nevertheless, and here are some photos. Taking off pretty strong! Sorry for the watermark. Later, he pointed out a great donut shop that wrapped their donuts in bacon. I’m still not sure if this place actually exists. He took off early with some super fast miles, so most of the group dropped back at some point. I kept with him until mile 16, then fell back around mile 17 – the last 9 miles were pretty brutal. 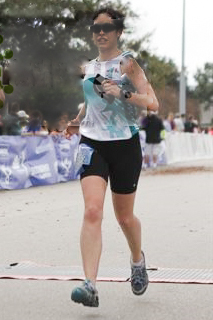 4:03 finish. Not bad for having run a 50k a week before! The crew, post-race and looking classy. 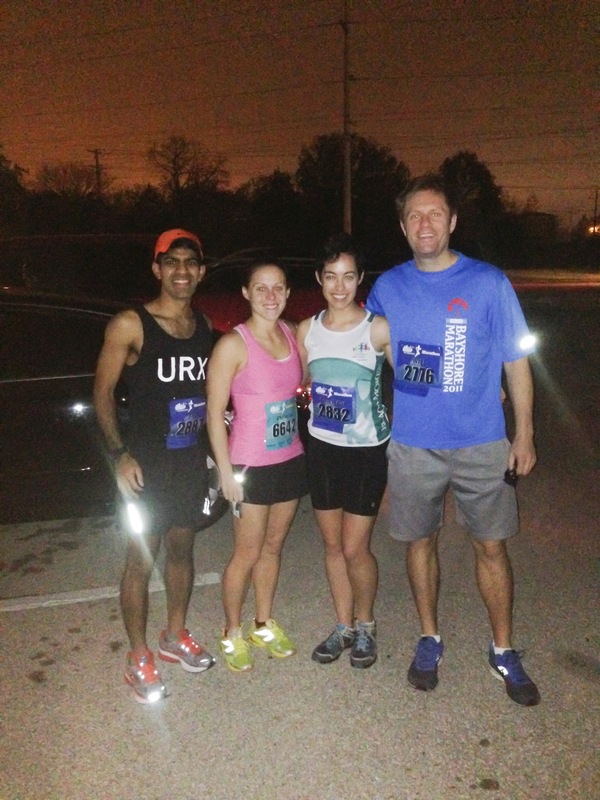 The best part of this race was getting to travel to it and run it with friends. My kind of weekend! One more race this year … stay tuned! 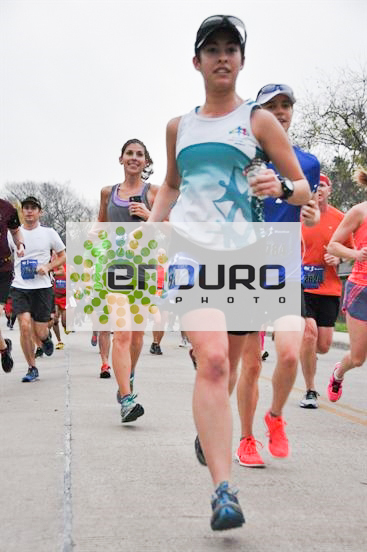 This entry was tagged finishing, marathon, no excuses, pacer, running, texas. Bookmark the permalink.